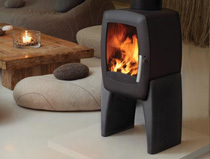 Nordpeis wood burning stoves are the culmination of over 20 years of industry knowledge to bring you the finest in home heating. 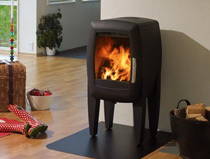 Visit our Nordpeis Uno 1 Stove page. 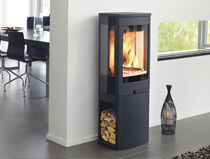 Visit our Nordpeis Duo 1 Stove page. 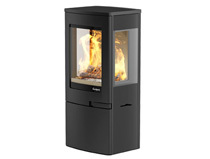 Visit our Nordpeis Duo 5 Stove page. 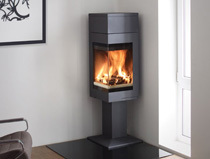 Visit our Nordpeis Quodro 2 Stove page. 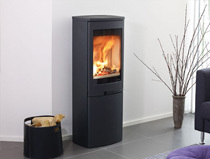 Visit our Nordpeis Smarty Concrete Stove page. 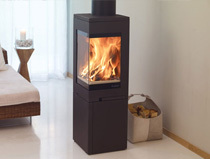 Visit our Nordpeis Uno 2 Stove page. 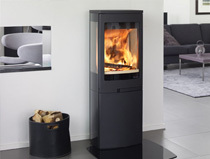 Visit our Nordpeis Duo 2 Stove page. 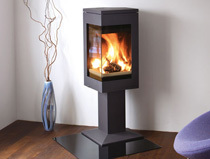 Visit our Nordpeis Quodro 1 Stove page. 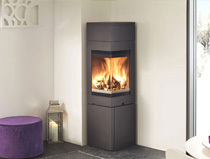 Visit our Nordpeis Quodro 2T Stove page. 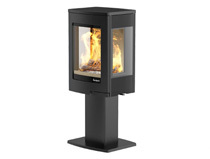 Visit our Nordpeis Bergen Stove page. Visit our Nordpeis Uno 4 Stove page. 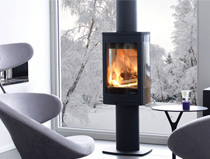 Visit our Nordpeis Duo 4 Stove page. 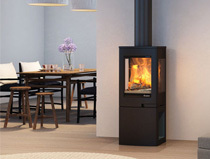 Visit our Nordpeis Quodro 1T Stove page. 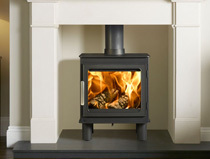 Visit our Nordpeis Smarty Classic Stove page. 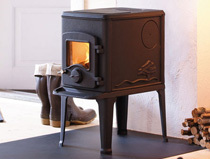 Visit our Nordpeis Orion Stove page.